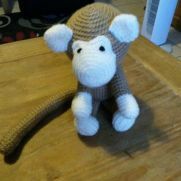 I am a self taught crocheter. I have only been hooking for 2 years. 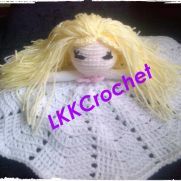 I have my own business and also teach total beginners how to crochet. I am always looking for new projects to make and love a good challenge either with new stitches or patterns. Looking forward to seeing all your beautiful makes. As well as learning new stitches.